Book your ticket on the Cape Explorer – Franschhoek & Stellenbosch Winelands Tour to enjoy a fully guided (in English) day excursion to the picturesque Cape Winelands in a luxury air-conditioned coach. We’ll spend the day exploring the Franschhoek and Stellenbosch winelands and even stop at Bloubergstrand for an iconic postcard view of Table Mountain. 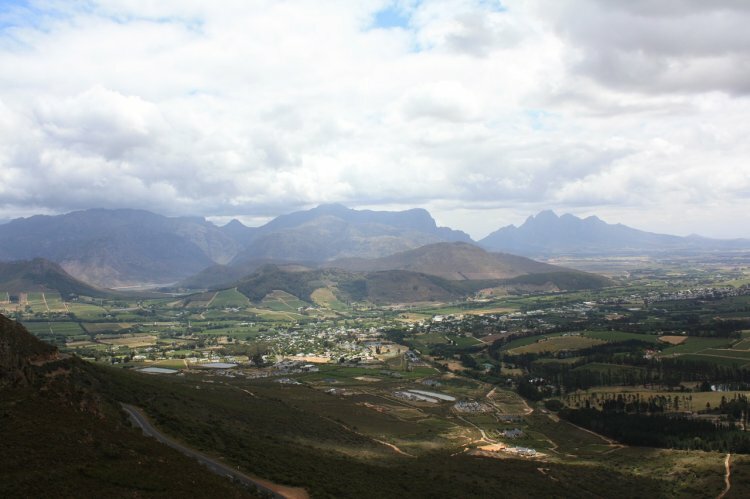 This day tour to the Cape Winelands – which includes a wine and cheese tasting and a cellar tour in Franschhoek, and a wine tasting at a Stellenbosch wine farm – is a must-do for visitors and locals. The tour leaves Cape Town in the morning and takes a scenic drive to Bloubergstrand, for an iconic photo opportunity overlooking the ocean and Table Mountain. 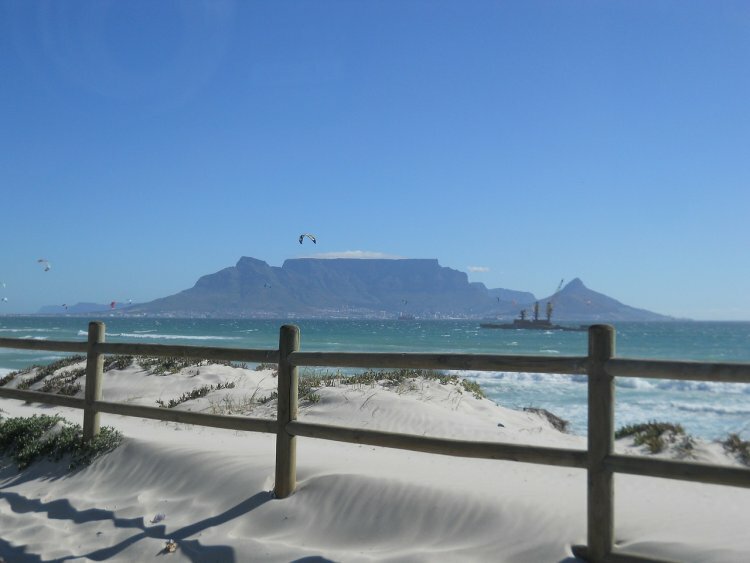 Bloubergstrand offers visitors one of the best Table Mountain views in the Cape. Walk along the breathtaking beach, and don’t forget to snap a few pictures of the world-famous view! After visiting Blouberg, you will be treated to a cheese and wine tasting and cellar tour at a Franschhoek wine farm. The next stop is Franschhoek, where guests will have about two hours to explore the town, enjoy lunch or indulge in an extra wine tasting. Then we will take a scenic drive over the impressive Helshoogte Pass before stopping to enjoy the iconic duck parade of 1070 Runner ducks (time permitting) and enjoying the final wine tasting of the day at a Stellenbosch wine farm. Although it is encouraged for families to bring kids along for the adventure, no alcohol will be served to persons younger than 18. Cost: R550 for adults (ages 12 and up) and R275 for children aged two to 11. Buy online and save: adults pay R530!